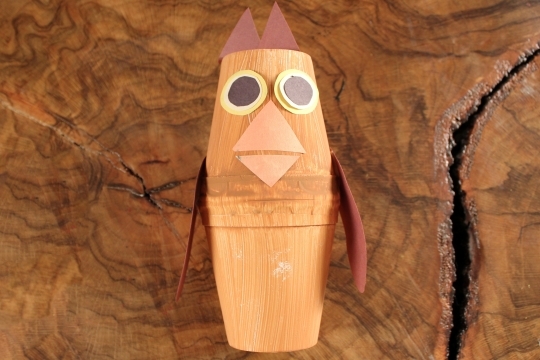 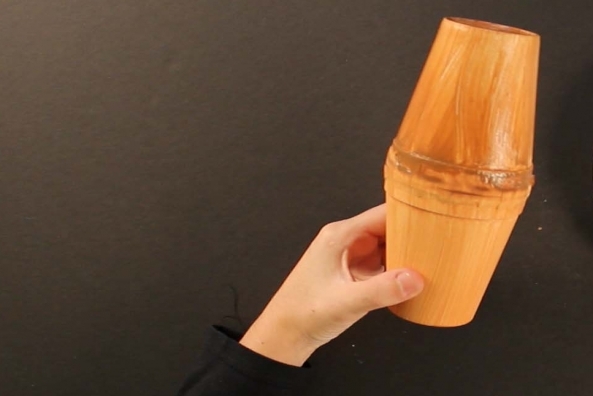 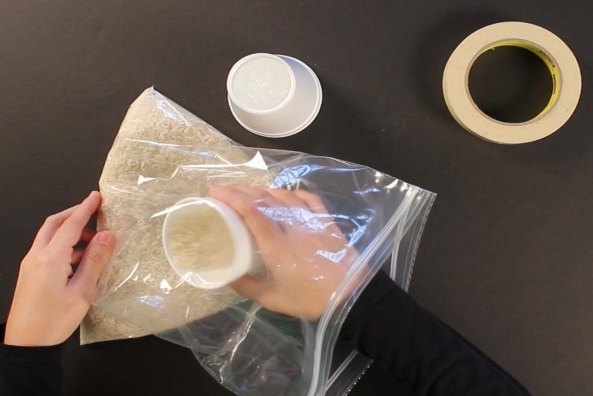 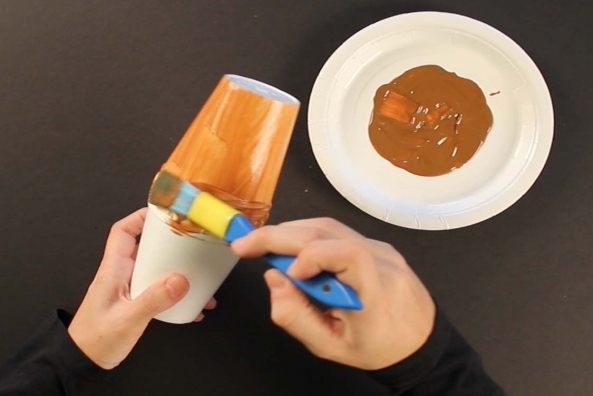 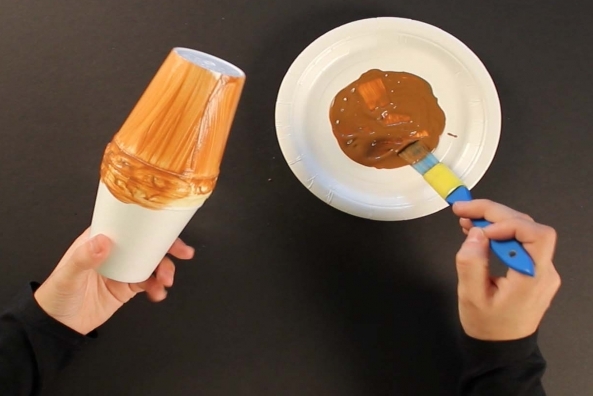 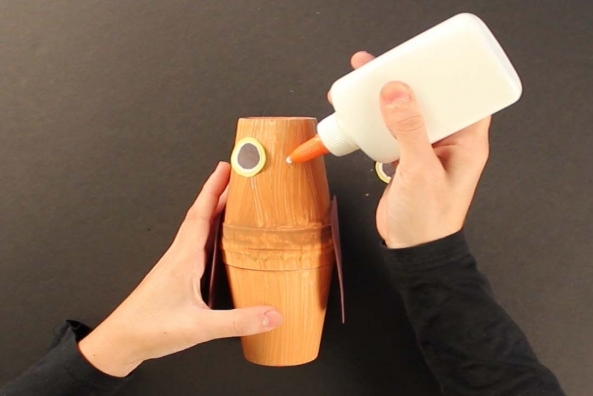 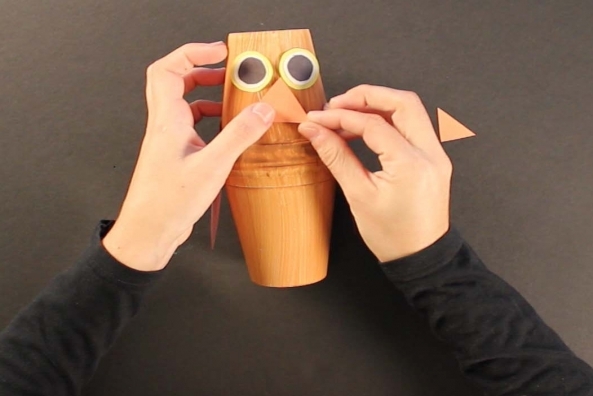 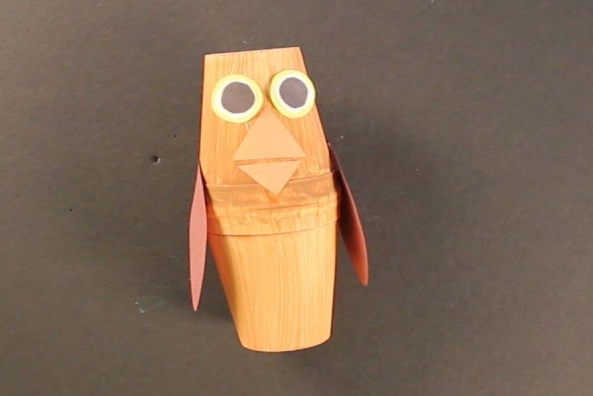 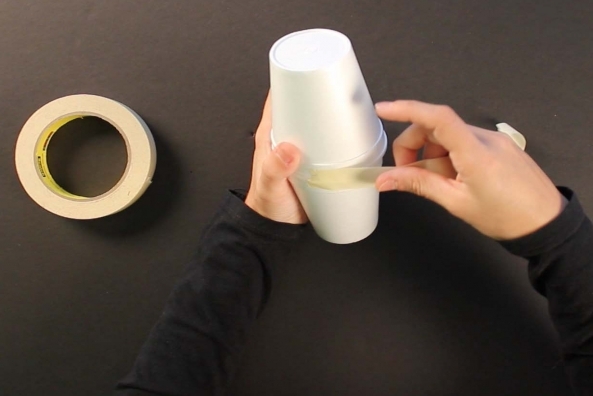 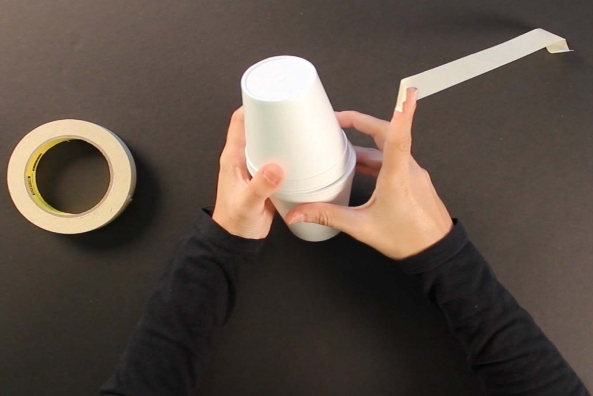 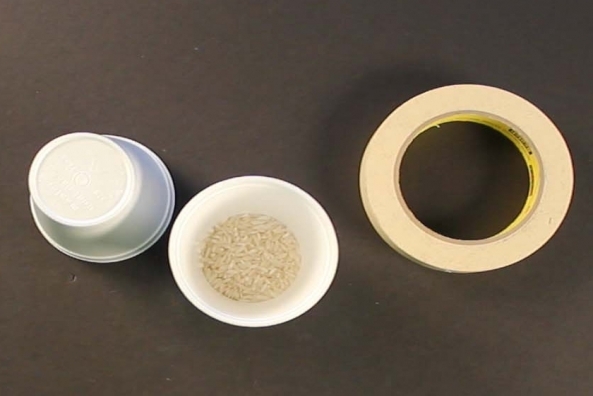 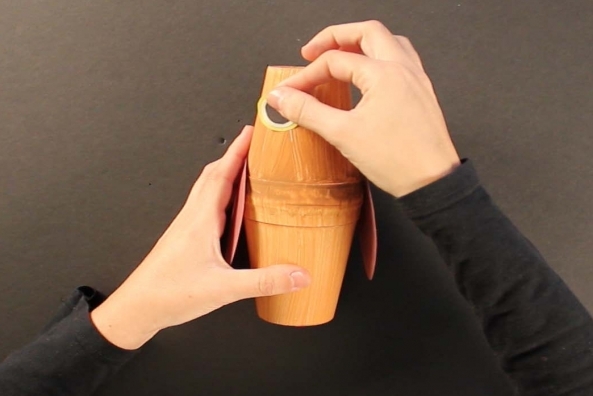 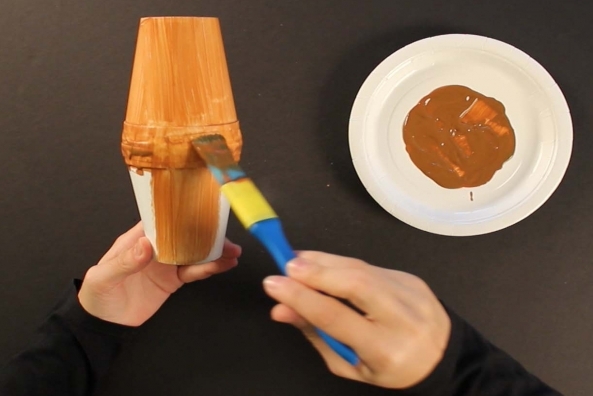 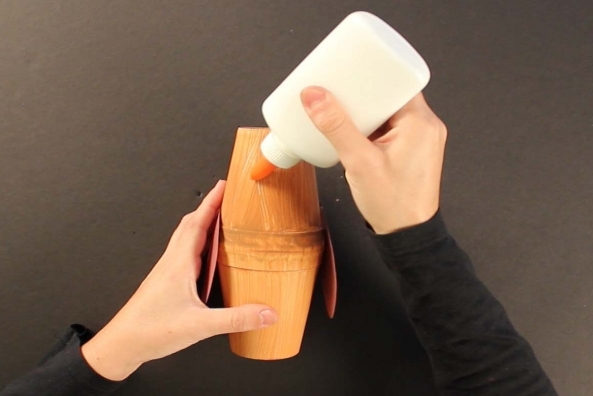 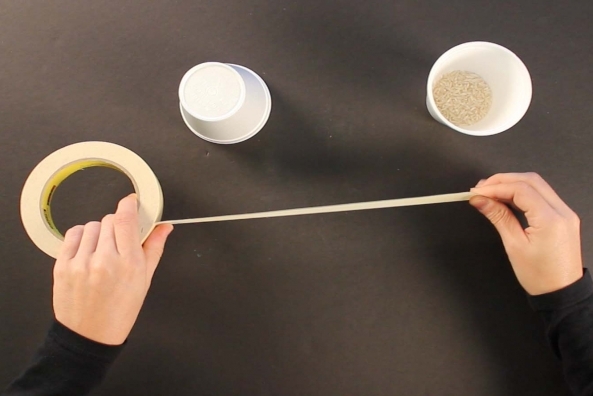 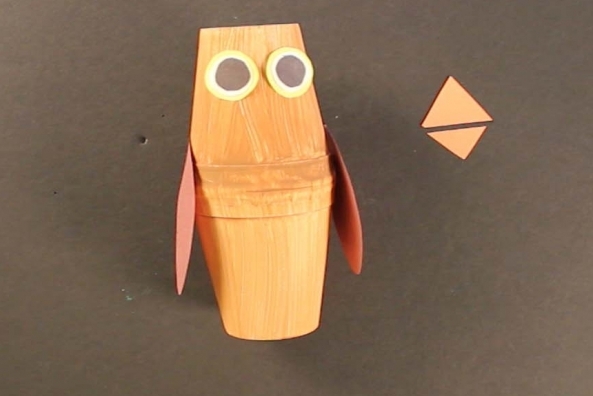 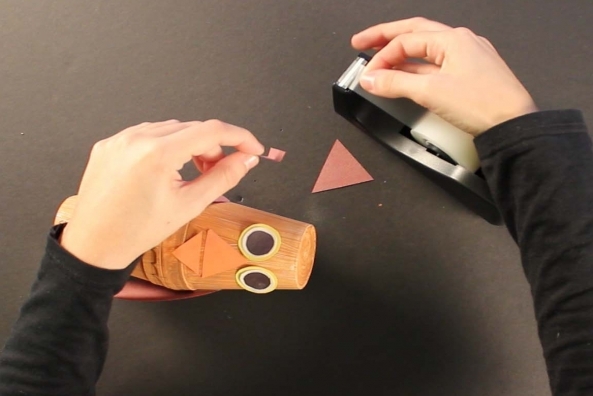 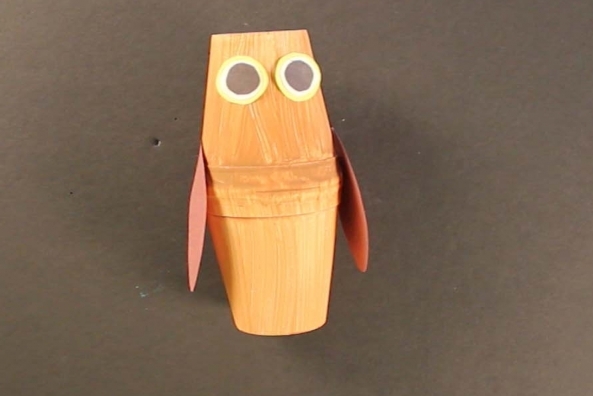 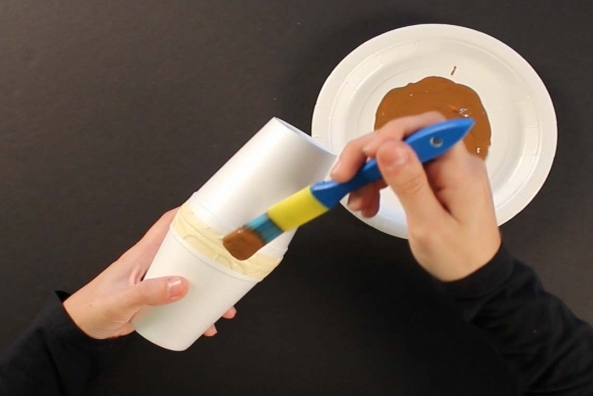 This owl craft can be made in just a few minutes with a cup, paint and rice! 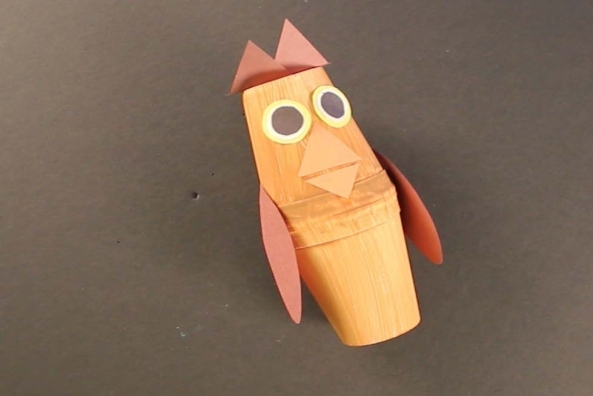 Did you know owls are nocturnal? 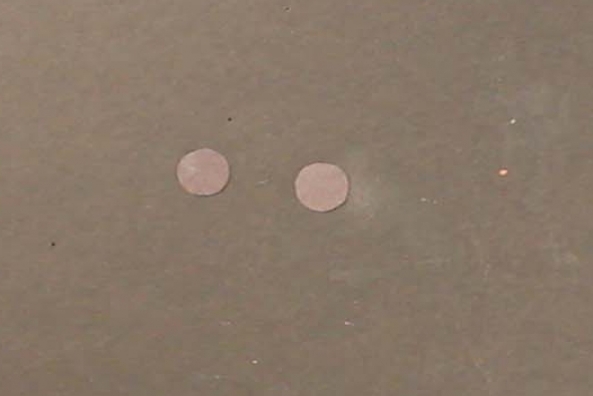 That means they usually sleep during the day! 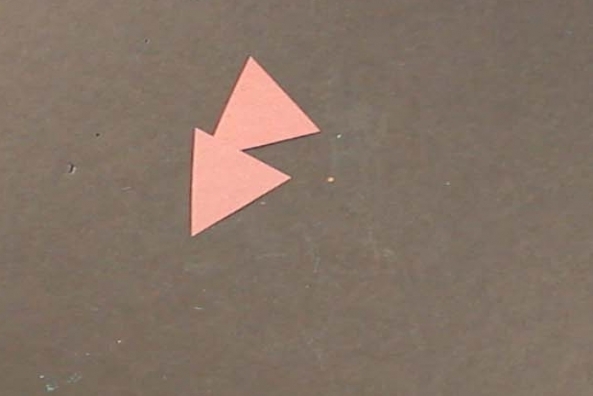 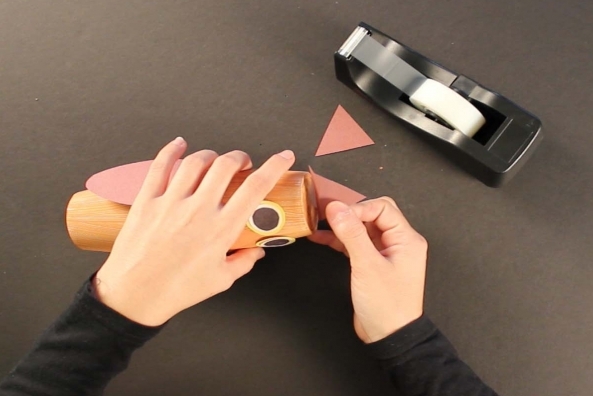 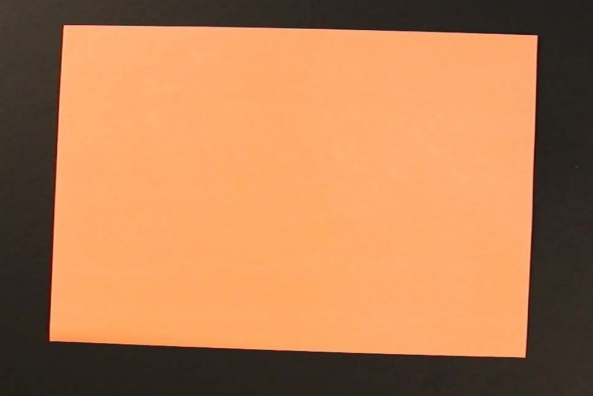 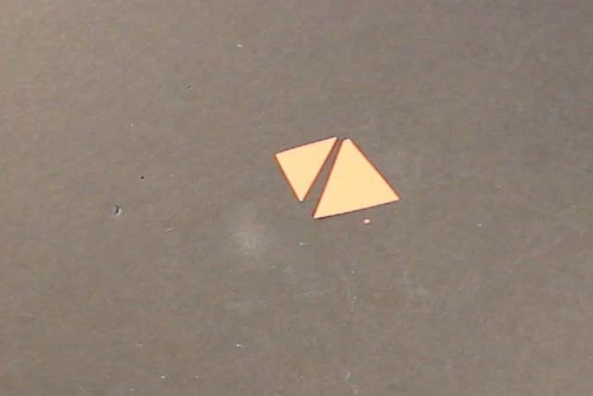 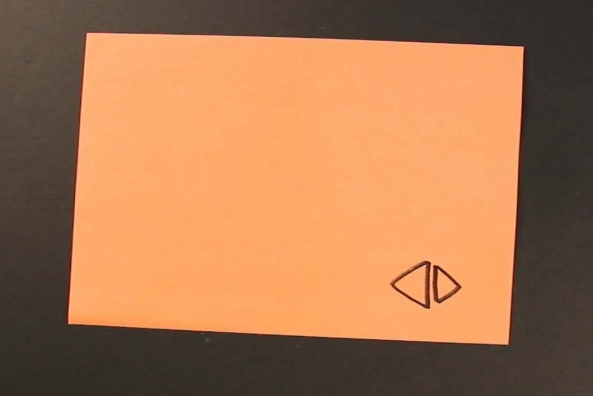 Cut out the triangles from the orange construction paper and set aside. 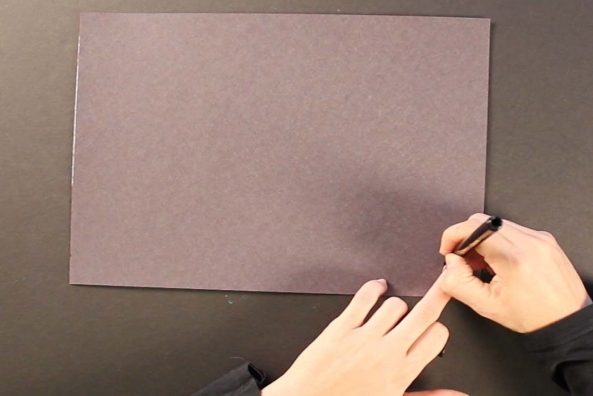 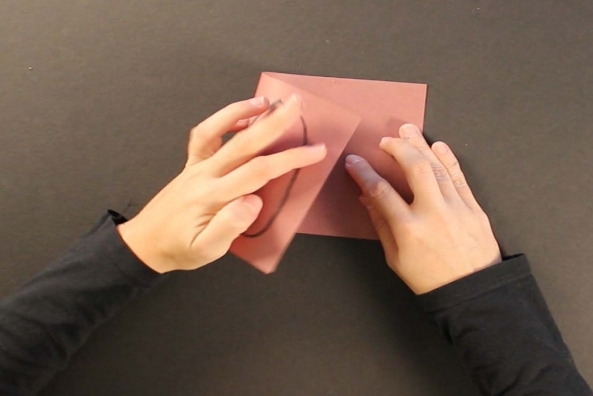 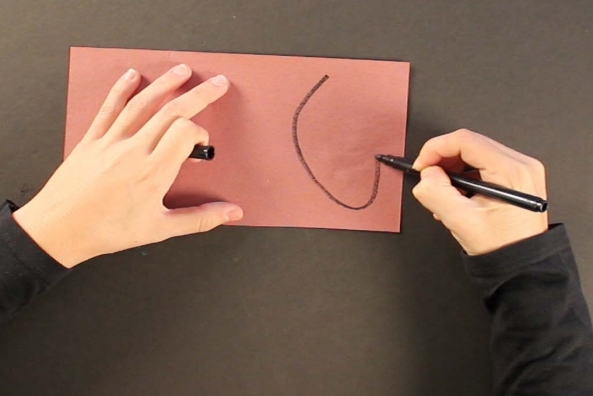 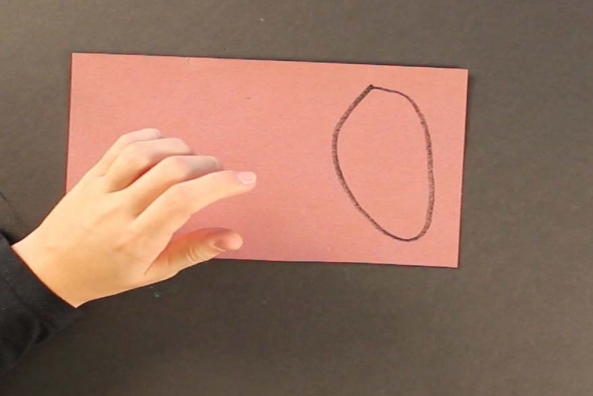 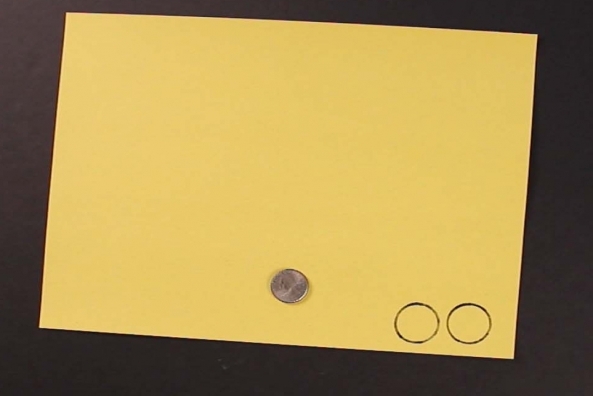 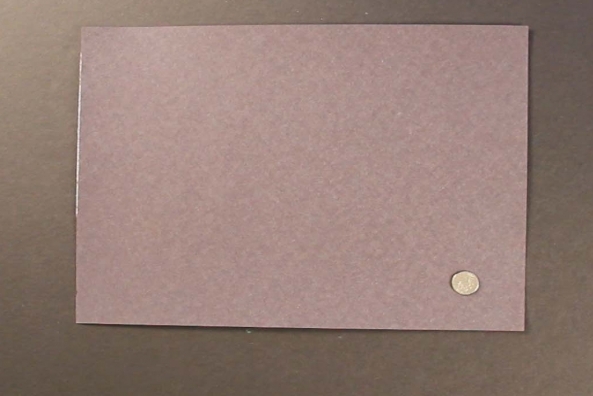 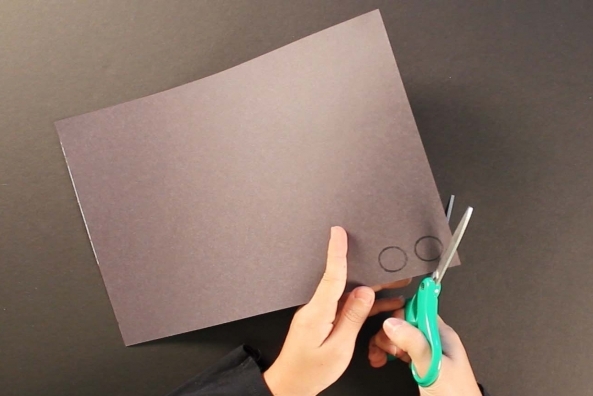 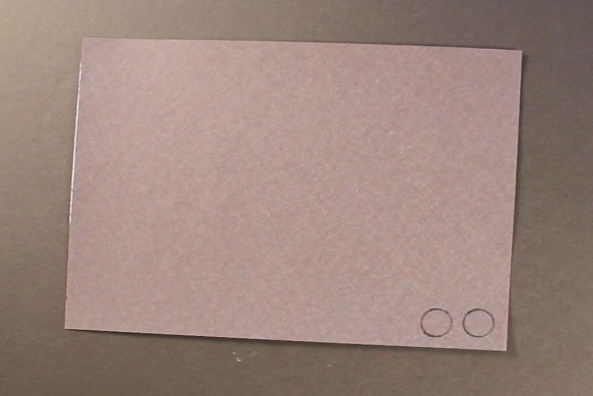 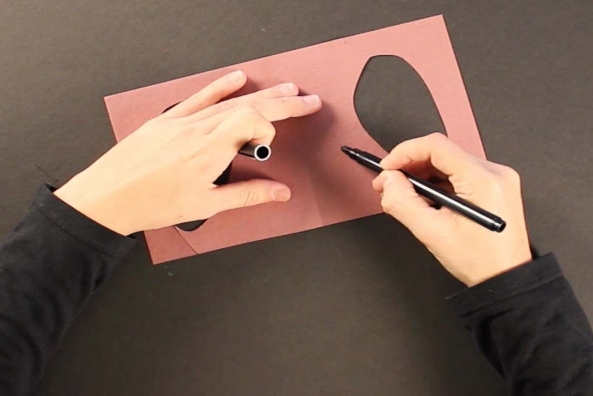 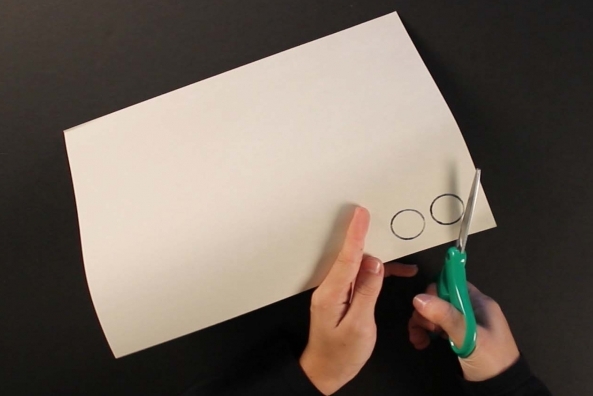 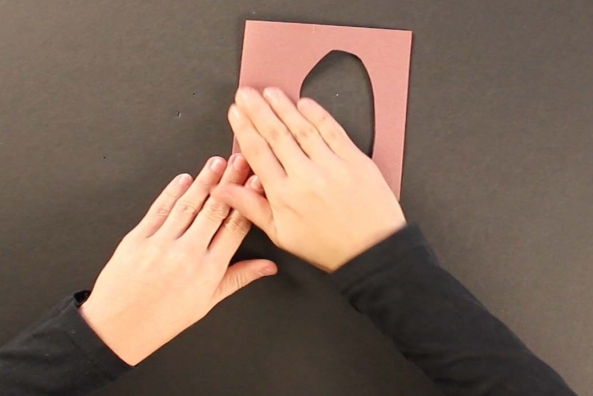 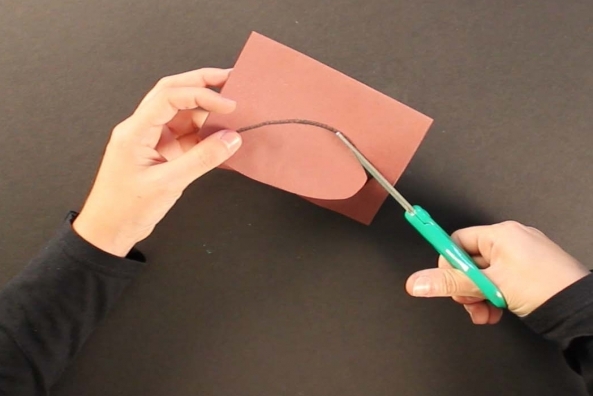 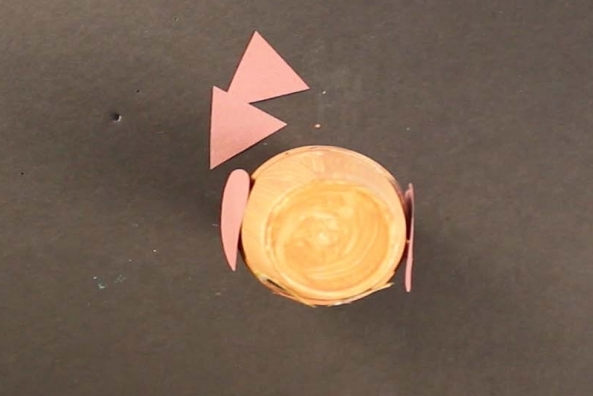 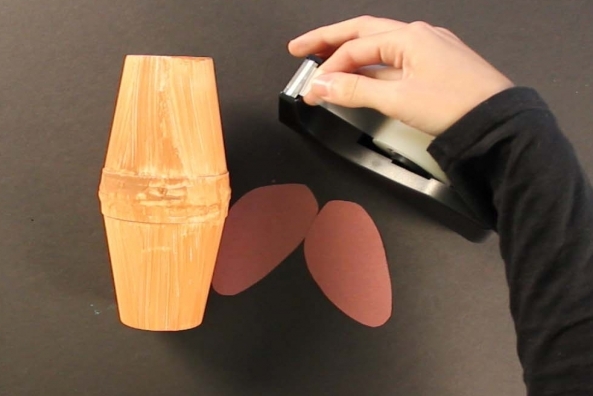 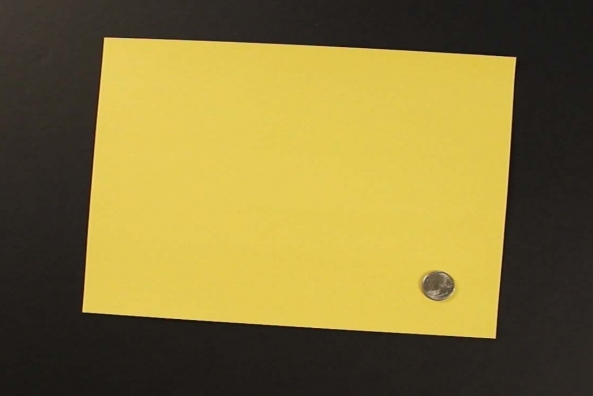 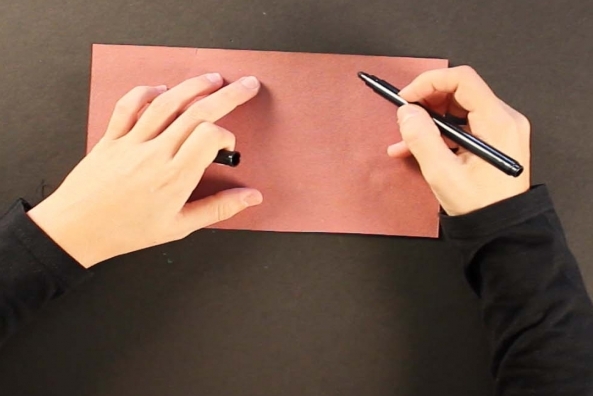 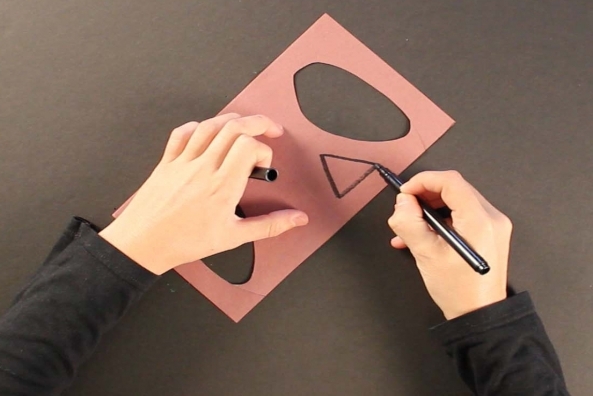 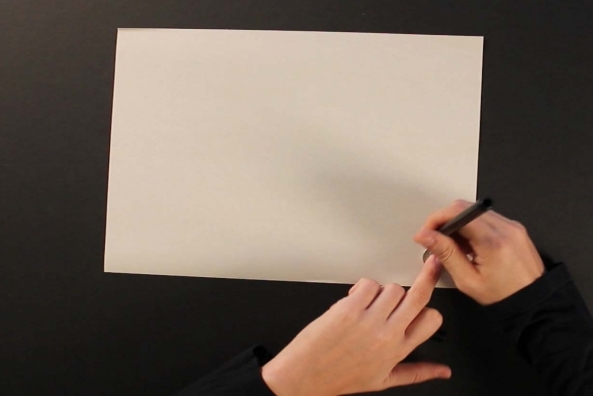 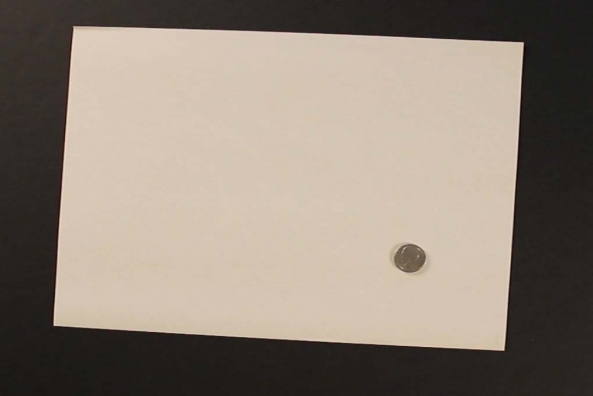 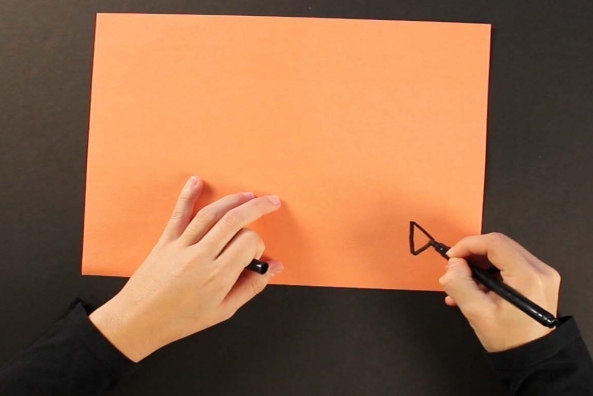 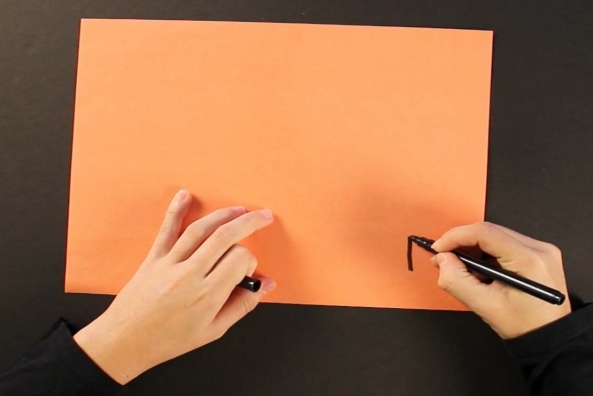 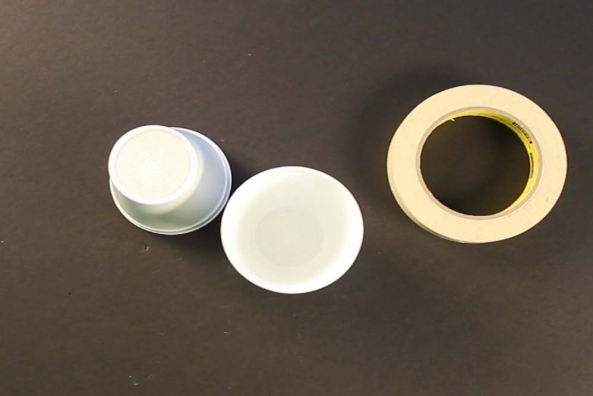 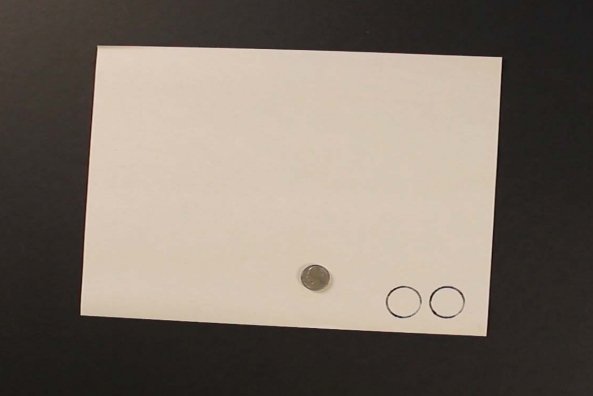 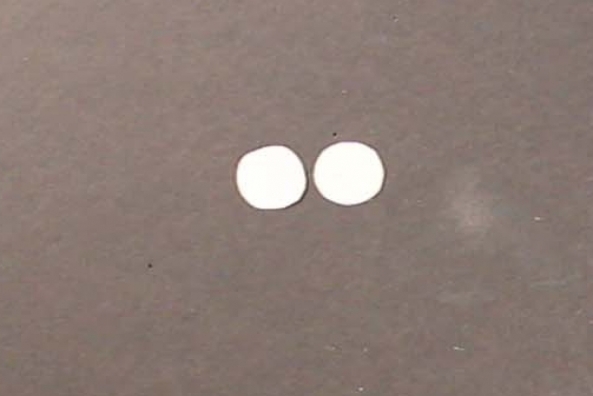 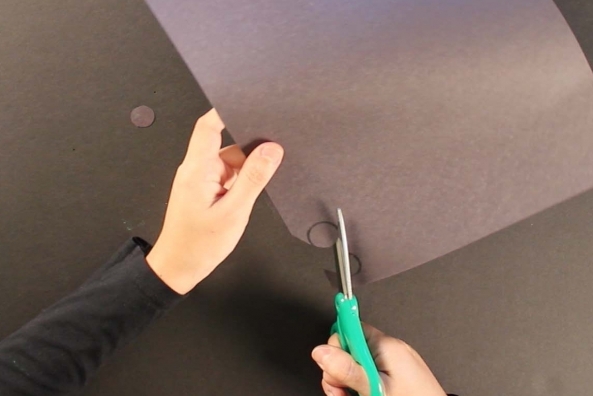 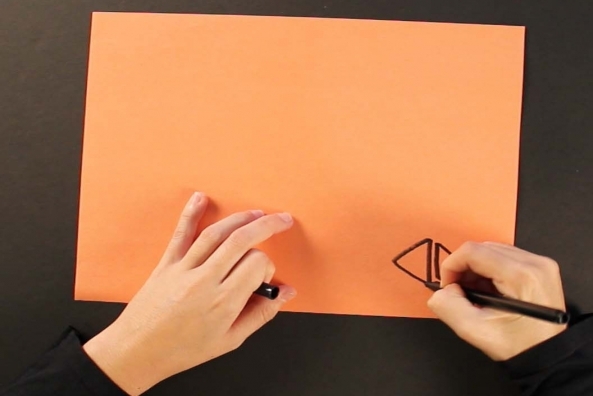 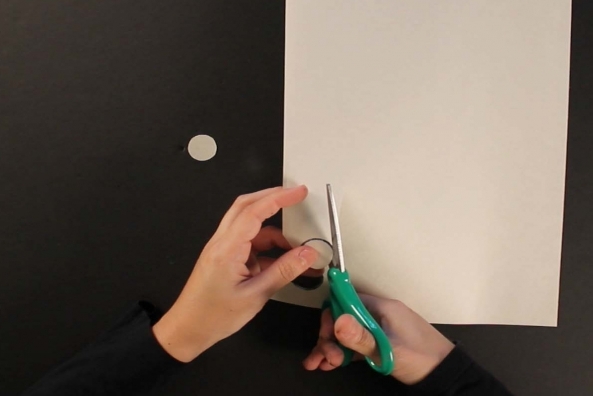 Trace a nickel two times onto a piece of white construction paper. 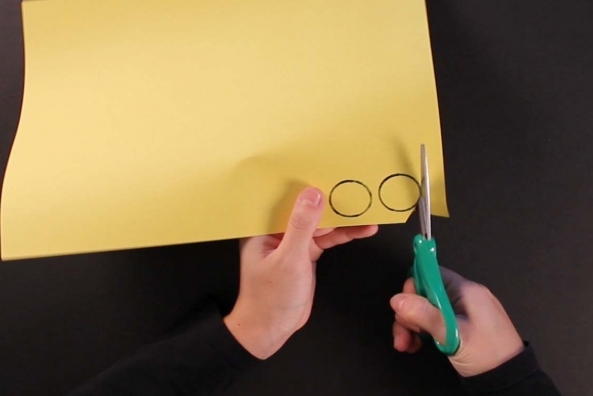 Cut circles one more time. 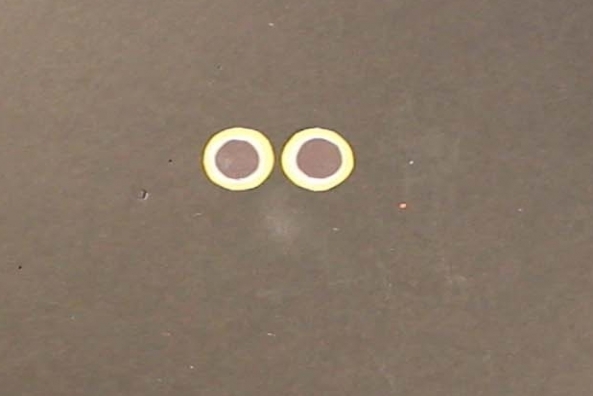 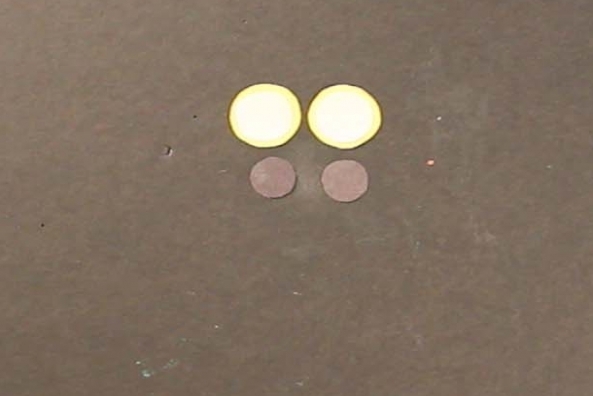 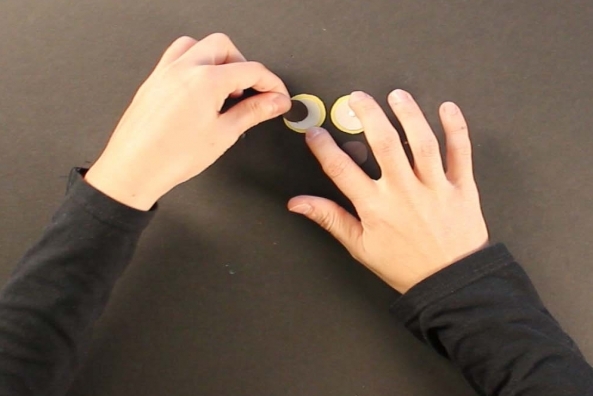 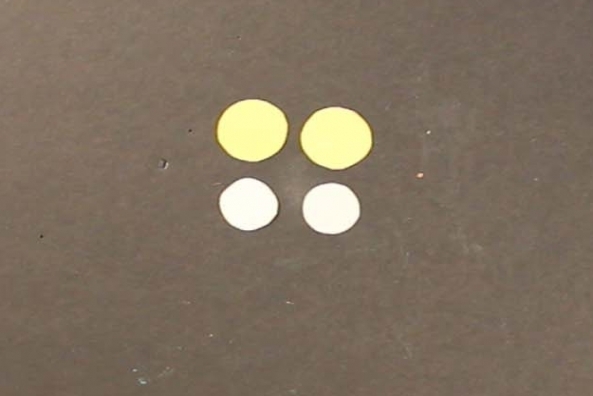 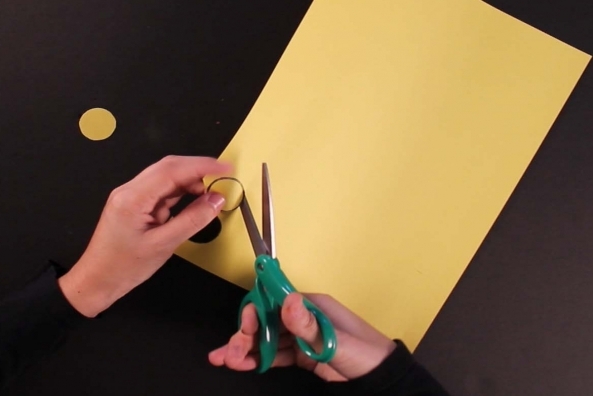 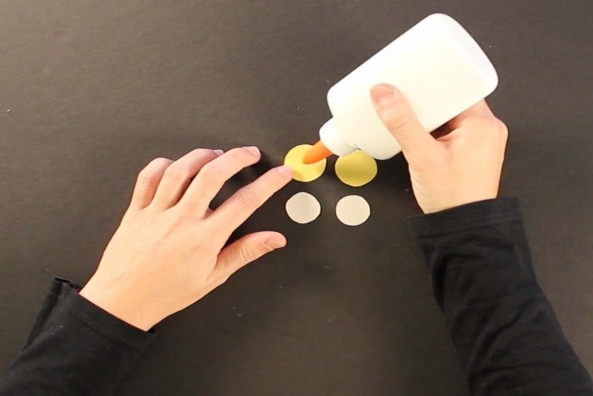 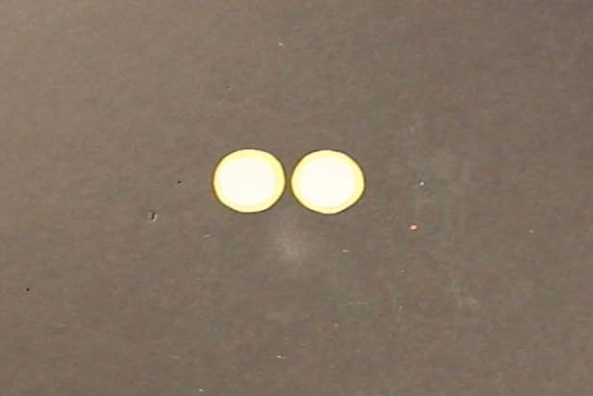 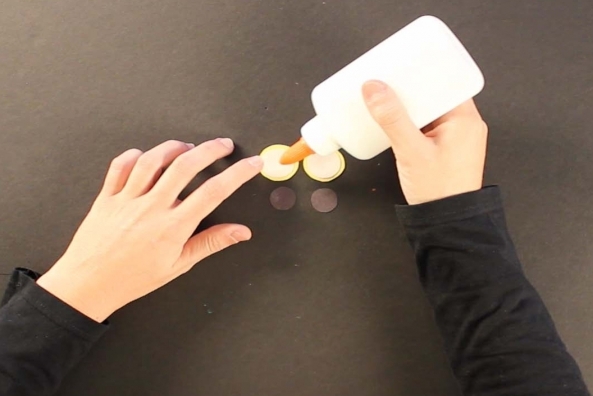 Glue the white circles onto the yellow circles. 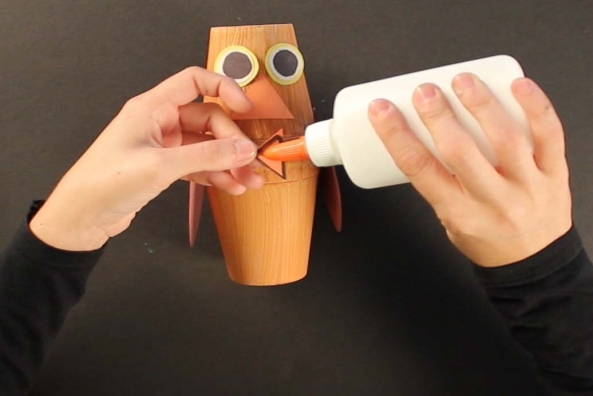 Glue the orange triangles under the eyes. 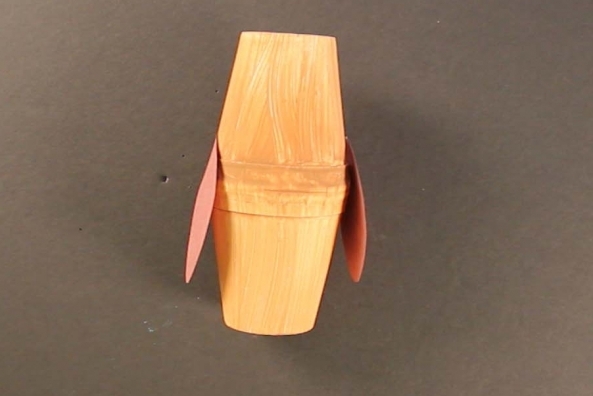 This is the mouth. 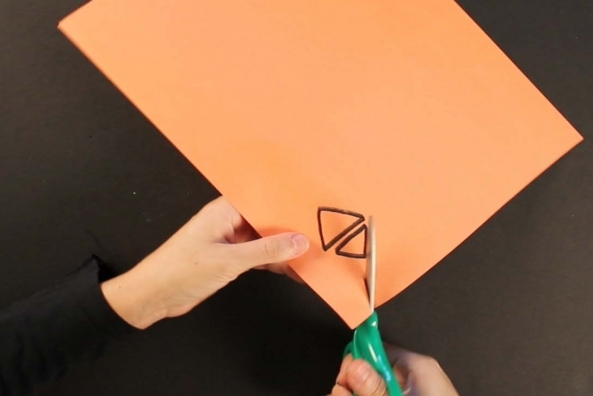 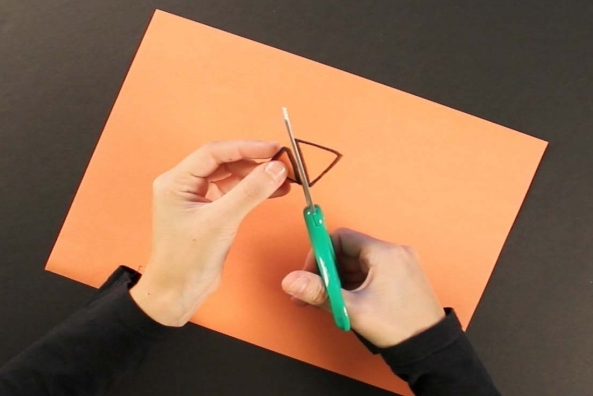 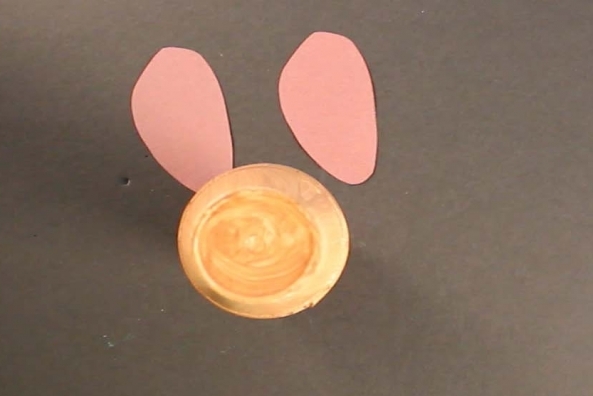 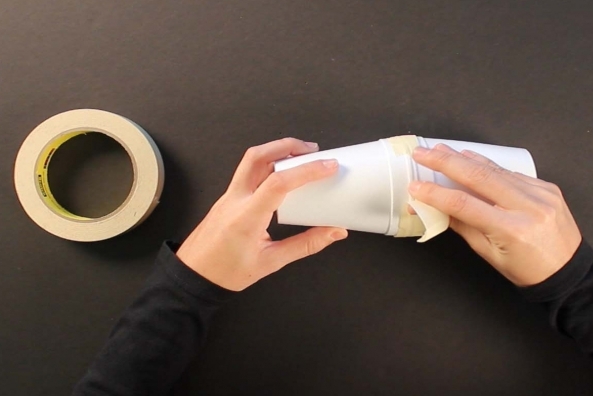 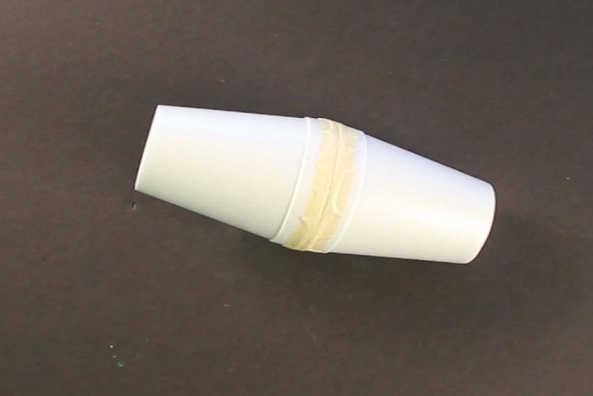 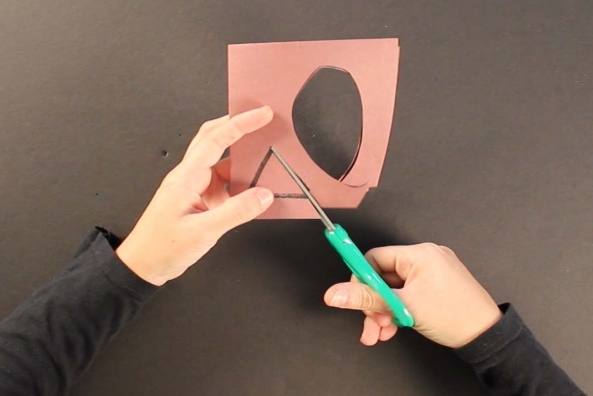 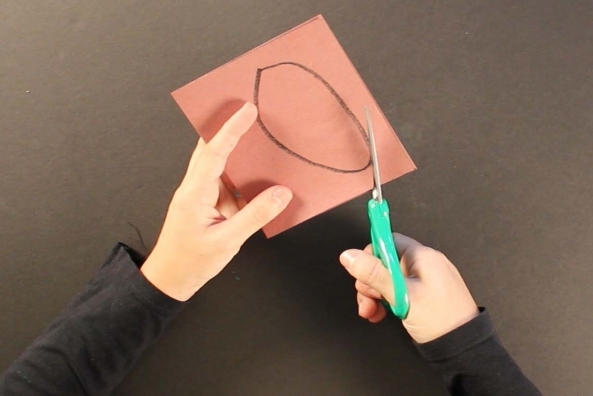 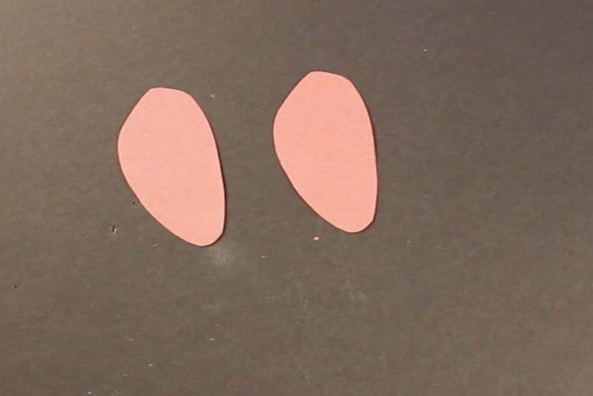 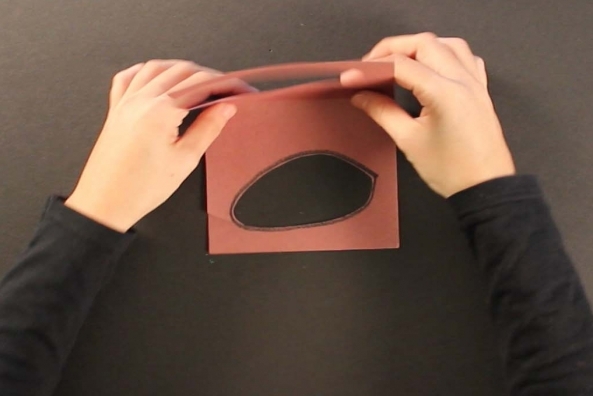 Fold the construction paper in half and cut out the ear. 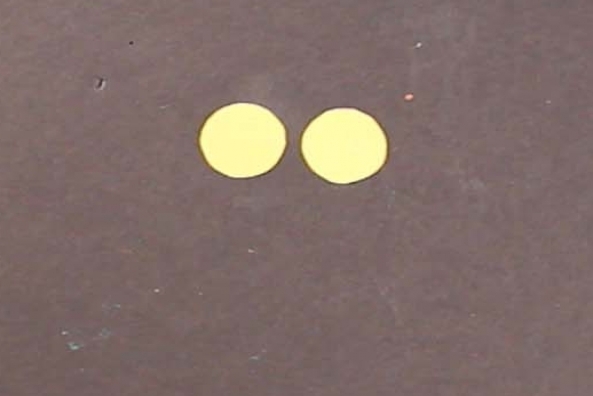 You will end up with two!